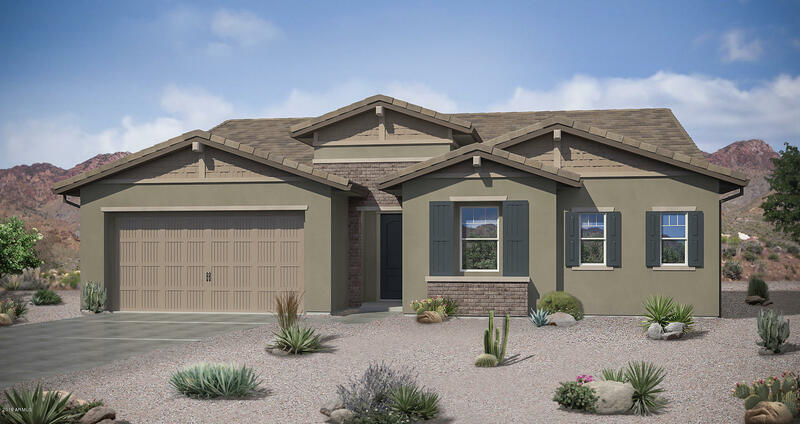 All KENSINGTON ESTATES PHASE homes currently listed for sale in Gilbert as of 04/22/2019 are shown below. You can change the search criteria at any time by pressing the 'Change Search' button below. 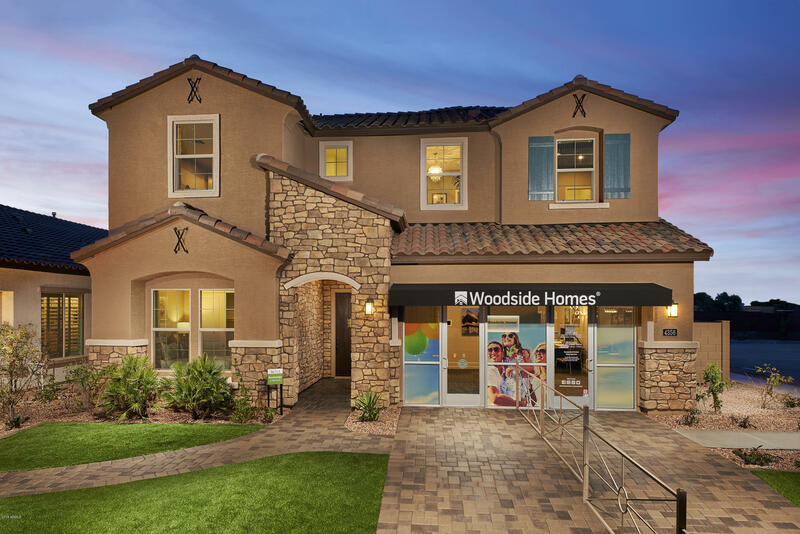 "Now is your chance to own a model home with all the bells and whistles! Gorgeous chef's kitchen, gas SS appliances, stacked cabinets, morning kitchen, pot filler, HUGE island table. Your new kitchen was made for entertaining. 3 multi-slide doors to patios and a charming courtyard. Master retreat has custom built-ins in the closet and bedroom, huge sitting area, a large stunning tiled walk-in shower. Enjoy the glorious Arizona weather with play pool, turf area, custom front and rear landscaping." "Don't settle for an older outdated house, you can have it all with this amazing home. An inviting large, single-story plan with over 2,600 square feet of open living space including three bedrooms and den with double doors, large laundry room, two and a half bathrooms and two-bay garage with storage. This floorplan has an impressive open great room with huge sliding glass wall, large kitchen island and a master suite with a bay window and a huge master closet that connects to the amazing laundry"